Get rid of ants without harming your pets and family! 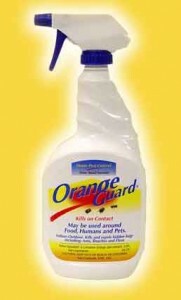 Healthy Food For Pets offers pet friendly insect killer at reasonable price. Order today!